The last date for withdrawal refunds will be October 28th 2018. The last date for withdrawal refunds will be March 3rd, 2019. The registration desk closes 30 minutes before the building closes. For office hours between semesters and during holidays, call 718-622-3300. Please refer to the BKCM Calendar for registration dates, class dates and closures. Please refer to the BKCM Events Page for timing of specific events. 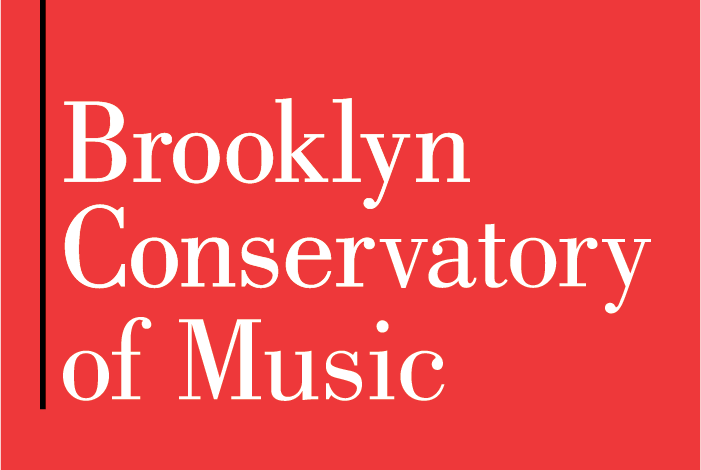 The Brooklyn Conservatory of Music’s (BKCM) Community Music School division offers annual registration on a 32 week calendar year for private lessons in all major instruments. BKCM also offers a variety of group classes, ensembles, and private lessons for adults (18 and over) over two 15 week fall and spring semesters. Our Registration team is here to help field inquiries and answer any questions you may have about our course and lesson offerings, teachers, and to help find the right fit for every student! Creating an account is the first step to registration. Click here to create a Registration account for your family. An annual family survey is required for all students to complete prior to enrolling. Click here to complete it! After creating a registration account, call our Registration Team at 718-622-3300, or visit us in person to register! Trial private lessons are available for lessons taken onsite at our Community Music School. Students who want to be sure that private lessons are the right fit or just want to try out a specific teacher, have the option to enroll and pay for a single lesson before committing to the full term. Following a trial lesson, students have 24 hours to decide whether they want to enroll, otherwise the trial lesson spot will be released. Students can take as many trial lessons as they would like, but may only take one trial lesson per teacher. Brooklyn Conservatory of Music also offers audits for group classes based on class availability. We do not offer trials during the summer semester. Lessons and classes vary in price per program. Please check the individual program page for pricing for specific programs, lessons, and classes. Payments are required in order to confirm registration; no lesson times or class slots will be held until payment has been made towards the tuition. Payment plans are available for an additional fee of $35. Payment plan dates are set by BKCM and run automatically. Additional Fees: BKCM requires several nonrefundable administrative fees in addition to lesson and class tuition. $35 Registration Fee: paid once per school year per family account. $35 Missed Payment Fee – If an automatic payment plan installment is late, students have 24 hours to call or come by the Conservatory to settle their account. After 24 hours, a $35 missed payment fee will be applied. Classes and lessons are at risk of being paused due to non-payment. Any lessons and classes missed during a pause for non-payment will not be made up. Please note that if you have a past due balance you will not be able to re-enroll until the balance is paid in full. BKCM believes that having consistent weekly lessons and classes provides the best pedagogical practices and consistency to mastering an instrument and fine tuning musical skills. For any teacher absences, a highly qualified substitute teacher will be provided. BKCM does not provide make up lessons for student absences. If a student arrives late, instructors are only obligated to teach until the lesson’s scheduled endpoint. If an instructor is late, they will be obligated to make up time missed at a later date. All withdrawal requests must be submitted in writing (email, mail or fax) to Head Registrar Fatima Jihada at fatima.jihada@bkcm.org. A withdrawal survey is required in order to process refunds and withdrawals and will be e-mailed once a request to withdraw is received in writing. Refunds take 4 to 8 weeks to process. BKCM offers withdrawals with refunds for CMS annual private lesson students up to 6 weeks from the start of the annual term (September 16th, 2018), or 6 weeks from the date of enrollment if the student registers after the term has begun; however, students are only eligible for withdrawal with refund up until January 16th, 2019. After that date, no withdrawals with refund will be issued. Students requesting withdrawals will be held responsible for prorated tuition for all sessions that have transpired (including absences) plus 10% of the total contracted tuition, and all administrative fees. Students who enroll once the semester has begun may withdraw with a refund up to 6 weeks from the date of enrollment. Students who enroll after November 28th, 2018 may withdraw with a refund up until January 16th, 2019. Students who enroll after January 16th, 2019 are not eligible for refunds. Students enrolled in 15 week classes have 4 weeks from the start date of the term withdraw. 10 week classes have until the day before the 3rd class meeting. After 3rd class students are committed to the term. Policies vary for the Summer term. Please consult the registration staff for more information. Students are expected to continue in the program for the full school year from September through June. Tuition is non-refundable after July 1st, 2018. Prior to July 1st, 2018, 10% of tuition plus fees are withheld. The Brooklyn Conservatory of Music reserves the right to cancel a class due to insufficient enrollment. If a class is cancelled, the student will receive a prorated refund for all remaining sessions and administrative fees. 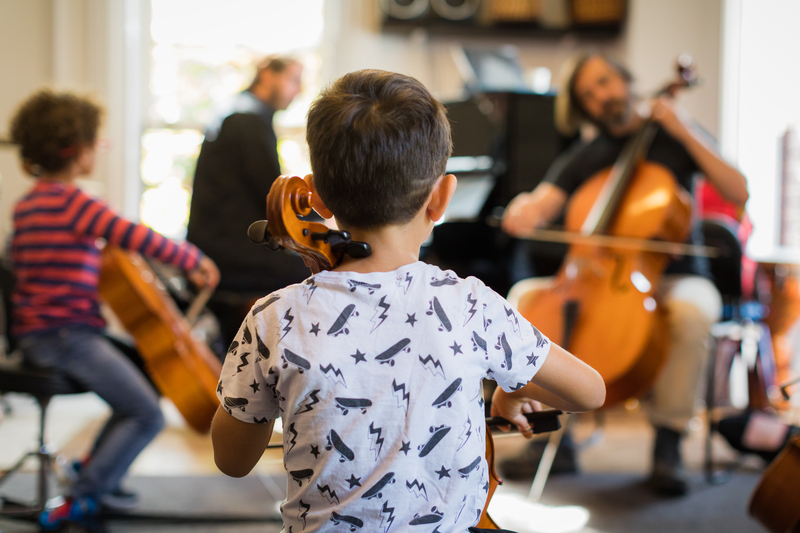 The student is responsible for providing his or her own music books, sheet music, instruments, and materials, except where fees have been charged along with the class tuition.